Home Computer Education SAT Versus ACT. Which is Better? SAT Versus ACT. Which is Better? This is a very important decision which students have to make before making the choice . Here are few tips which may help to get better understanding of both tests. Colleges use SAT scores for admissions and merit-based scholarships. 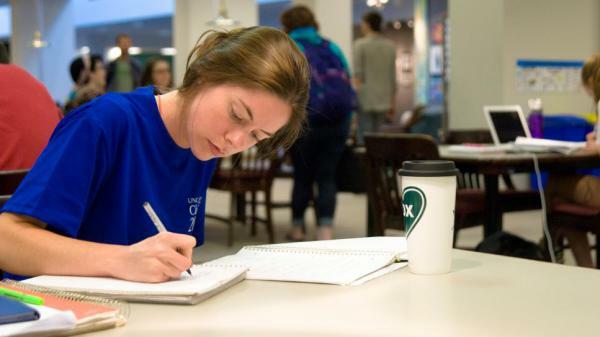 Colleges use ACT scores for admissions and merit-based scholarships. Some math questions don’t allow you to use a calculator. You can use a calculator on all math questions. Optional. The essay will test your comprehension of a source text. Optional. The essay will test how well you evaluate and analyze complex issues. Next articleSAT percentile overall and per Section. SAT percentile overall and per Section.